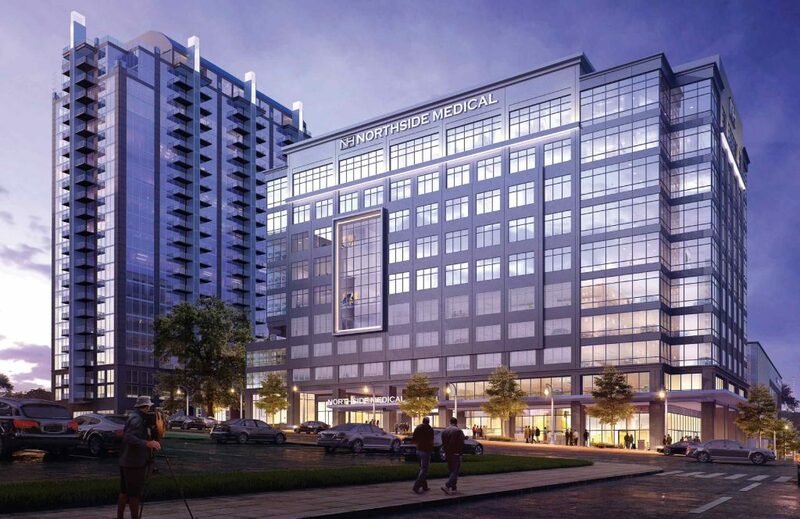 The new 12-story, 168,676 square foot Northside MOB in Atlanta’s booming Midtown area was recently acquired by Physicians Realty Trust, which paid $83 million for the asset. Northside Hospital, a three-hospital system, developed and anchors the MOB. 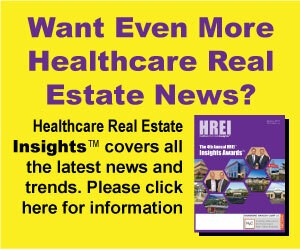 The sale of a large, newly completed MOB in the heart of Atlanta’s popular Midtown area comes on the heels of several years of diligent work by Atlanta based Northside Hospital Inc. and Realty Trust Group (RTG), a fullservice healthcare real estate (HRE) firm based in Knoxville, Tenn.